Inspire children with the magic of stories. 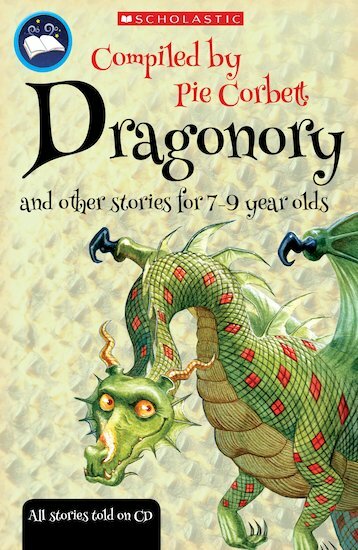 Pie Corbett’s captivating anthology has seventeen favourite tales to enjoy and read aloud, plus audio retellings narrated by top storytellers. This multipack of 30 copies is ideal for group or classroom use.